The full value of your car can only be achieved if you have not just the right car parts, but also the car air conditioning system. After all, you cannot expect to spend your days in that uncompromising heat inside the car. 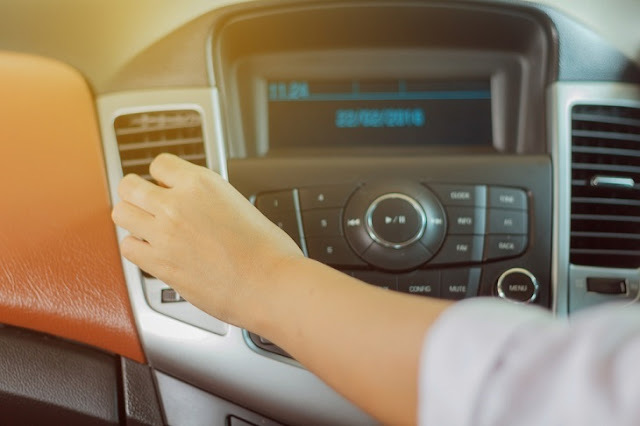 Obtaining a car air conditioning service will ensure that the AC always operates to its optimum capacity and keep the interiors of your car cool during the hot and humid summers. You should never overlook the importance of it. Proper and regular servicing will ensure that the air conditioner always operates efficiently so that you remain comfortable. Regular servicing ensures that it remains free from problems, especially during the peak summers. Technicians can tune the AC so that it operates properly. If there is any problem in the AC, the technicians can identify the problems beforehand and they can troubleshoot it. When the filters and the AC fins are checked thoroughly, it hardly leaves any space for the malfunctioning of the air conditioner. 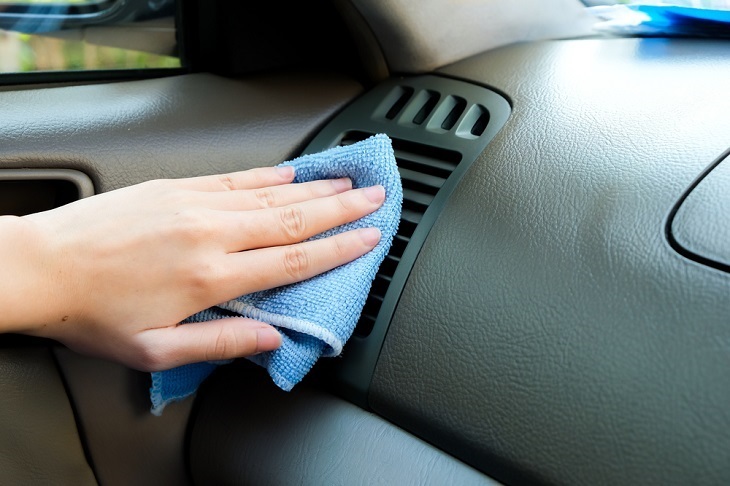 When the AC of your car is in good condition, it will create a good impact on your car as well as your health, as the serviced ducts and filters allow breathing air free from impurities. Technicians will check various components in the AC ranging from condenser, evaporator and compressor. These items are often prone to tear and wear, but regular servicing can prevent the tear and wear. There are hosts of things that you can expect to get from a car air conditioning service. Just as the climate in different regions varies, in a similar way, the nature of service can also vary. There are different models of cars that have been launched into the global market, and each has a different refrigerant, which makes the air conditioning system work in a particular way. Technicians check the temperature of the air vent, clean the condenser fins and they also adjust the pulleys and the drive belts for the proper functioning of the vehicle. They will recycle or replace the operating gas; they deodorize and sanitize the system, along with checking the operation of the thermostats and valves. They further check for any leaks in the AC components and also inspect the hoses and other components. Most people have the tendency to overlook the need for car air conditioning service unless there is a major problem. However, this is not the right idea. If you get your car AC serviced regularly, not only will the AC operate smoothly, but also you will save money in the long run. You will not have to face huge expenses of car repairing in the event of a sudden breakdown. 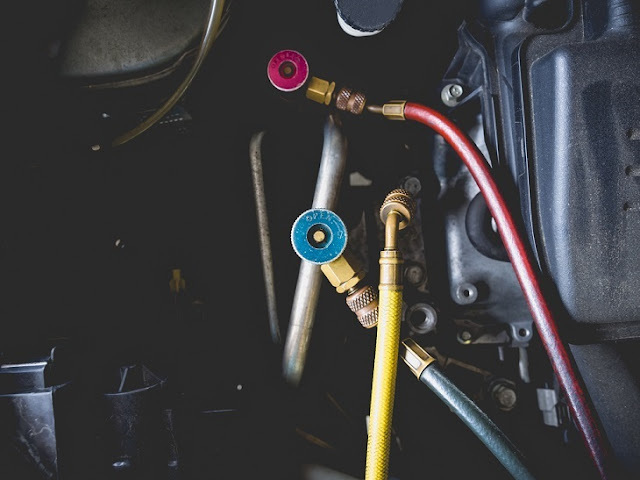 Moreover, the fuel consumption of your car will be significantly less when your car air conditioning system is serviced properly and regularly. The combination of these things will surely give valuable returns on your investment. You can even look for some maintenance tips from the professionals offering car air conditioning service. This will not only reduce the need for regular servicing, but also you can save on the cost of the servicing, as a whole. Otherwise, it will be a breeding ground for harmful bacteria and fungus. It can even result in foul odor along with causing health issues. In order to prevent these, proper maintenance and servicing is a must.